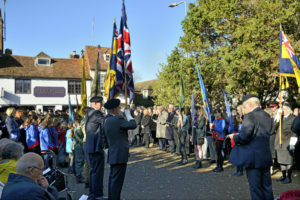 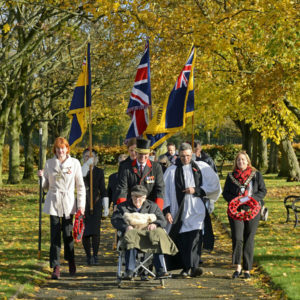 Remembrance Sunday had an extra poignancy this year, as it marked the centenary of the signining of the Armistice which brought the First World War to an end. 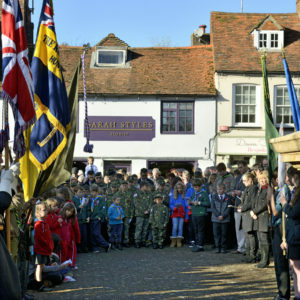 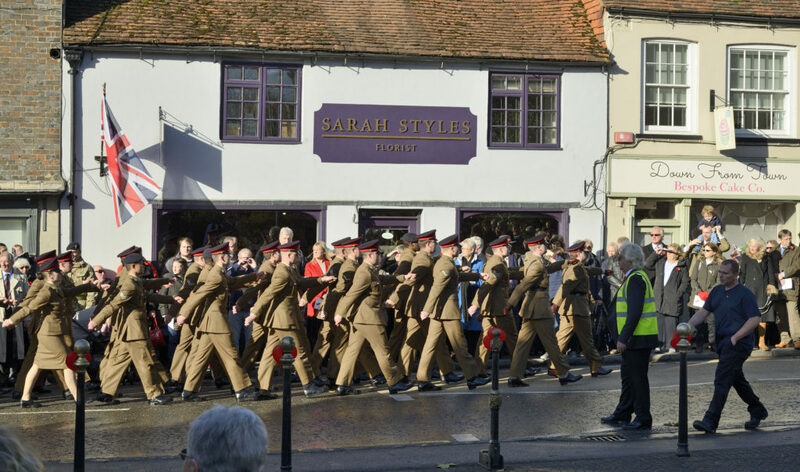 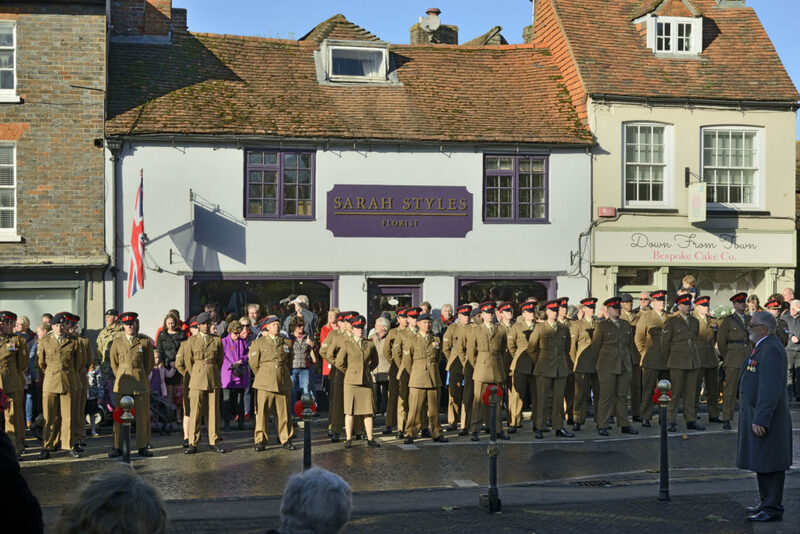 The parade was lead as always by the wonderful Hungerford Town Band down the High Street to the War Memoraial, where wreaths were laid to remember the fallen. 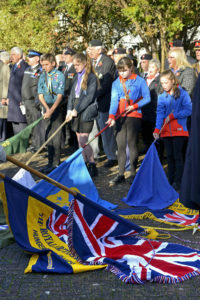 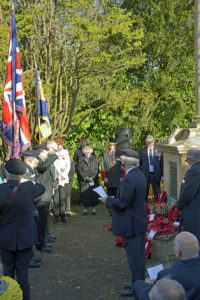 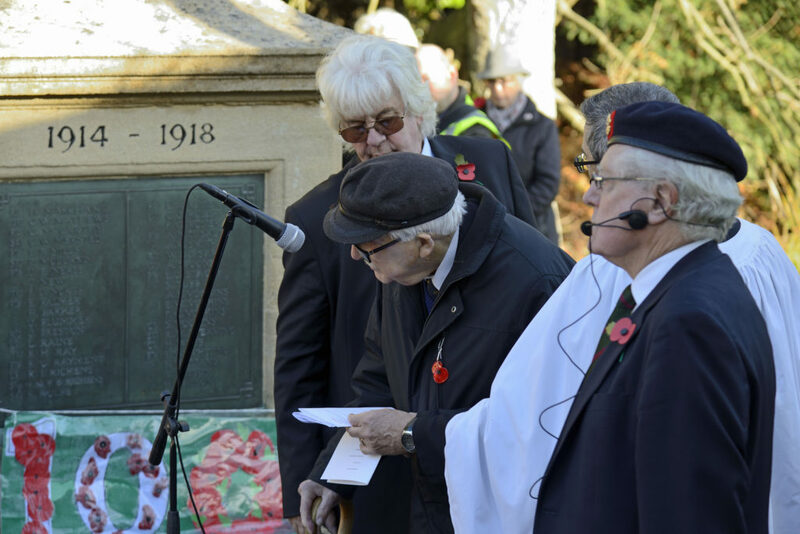 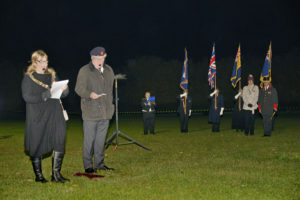 Mr Jack Williams, President of President of Hungerford Royal British Legion read an exultation. 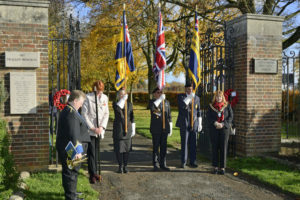 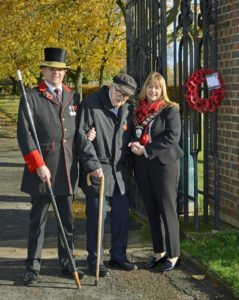 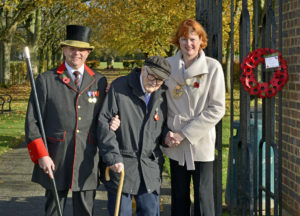 From here Town & Manor Bellman, Mr Julian Tubb, assisted Mr Williams as he led Hungerford town Mayor, Ms Helen Simpson, and Town & Manor Constable, Mrs Ellie Dickins, down the Avenue of Remembrance, lined with the 28 trees planted to remember the lives lost during the Second World War. 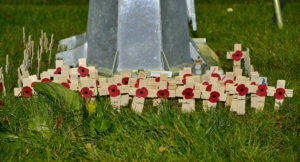 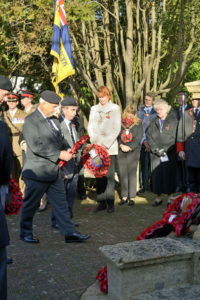 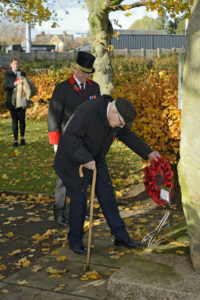 At the War Memorial, Mr Williams laid a wreath to fallen commrades. 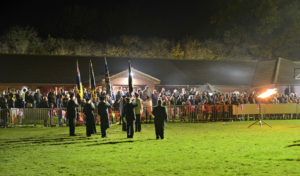 The day’s commemorations then concluded with the lighting of a beacon, as part of the nationwide Beacons of Light to mark The Battle’s Over. 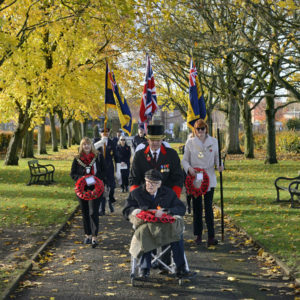 With special thanks to Tony Bartlett for sharing his beautiful and moving photos with us.